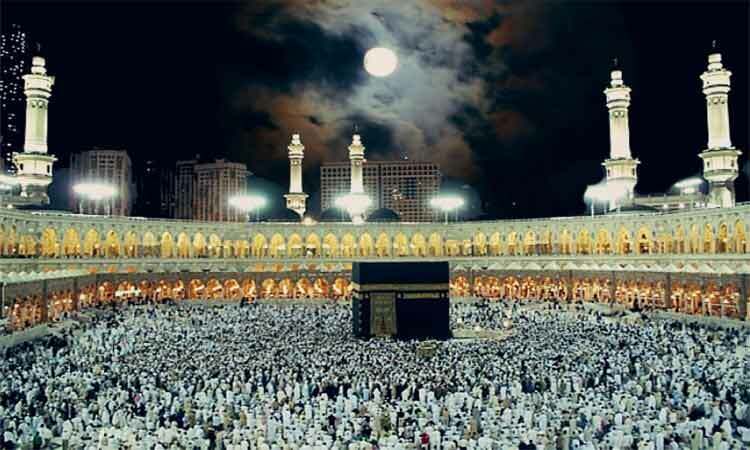 The sky of Makkah witnessed a rare celestial phenomenon early Monday morning when the moon came above the Holy Kaaba. Majed Abu Zahira, president of the Jeddah Astronomy Association, said that people of Makkah were able to see with naked eyes the moon that appeared vertically above the Grand Mosque in front of the constellations of the twin stars. “This phenomenon helps Muslims from all corners of the world locate the direction of the Qibla (the direction to which Muslims face while performing prayer).